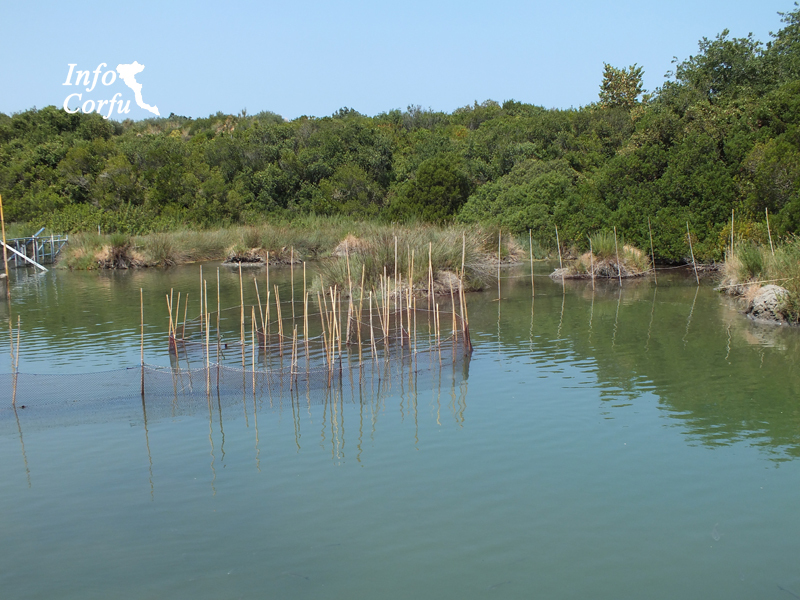 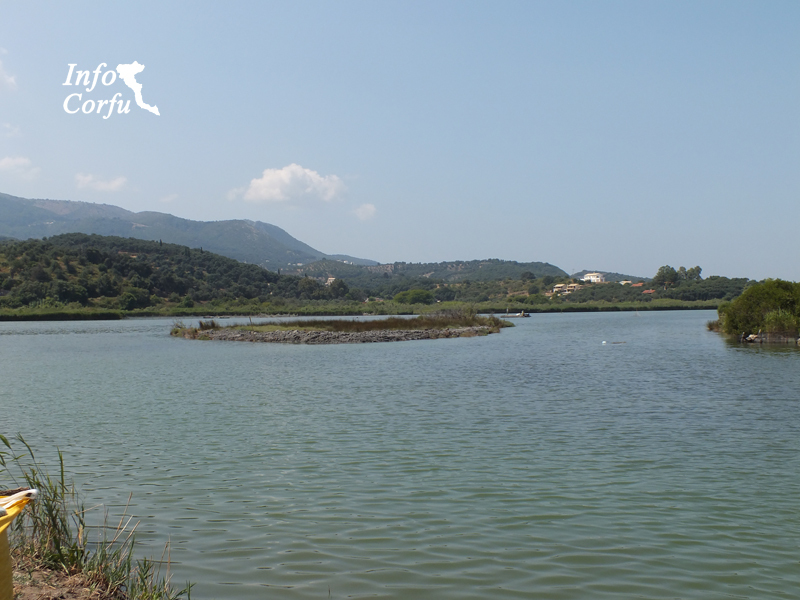 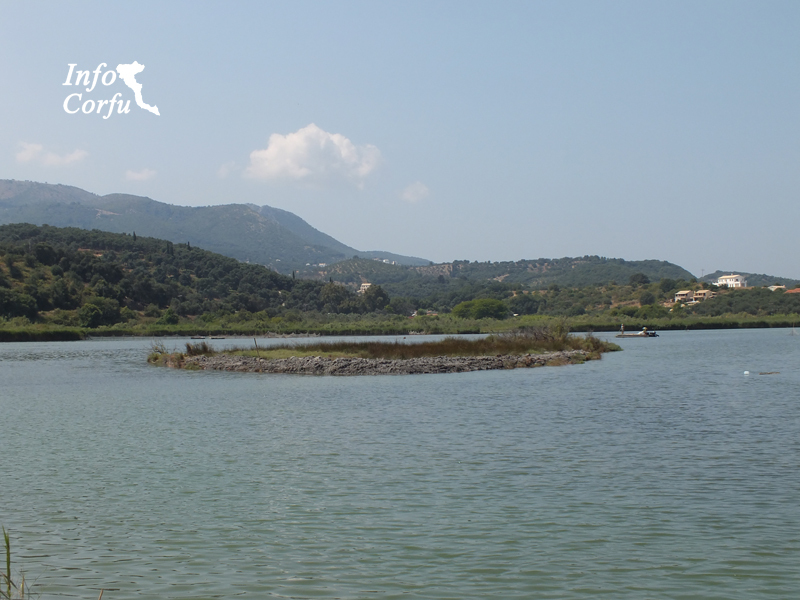 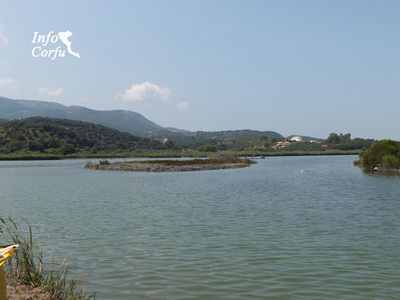 The lagoon Antinioti located in the northern part of the island is 35 km from Corfu town. 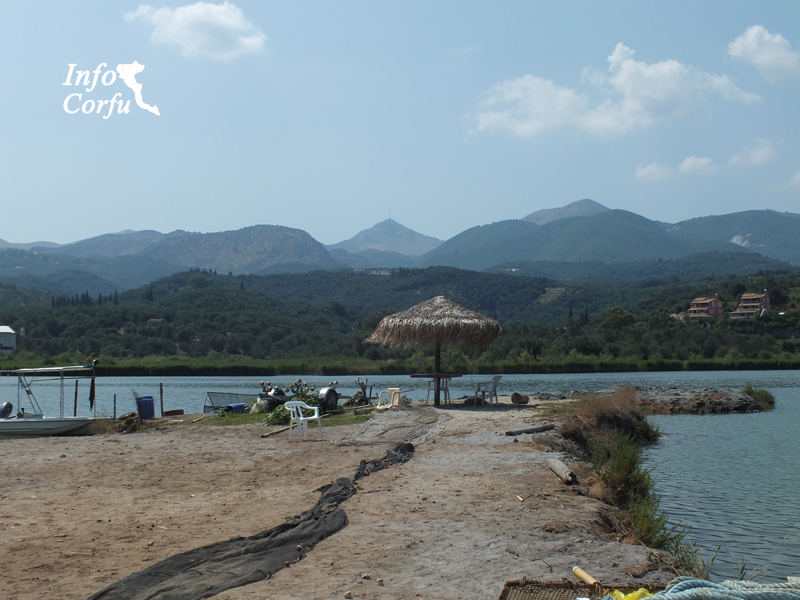 Located between the beach of Agios Spyridon and the beach Gyaliskari where flows. 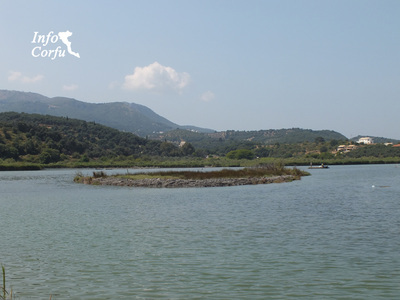 With the Treaty Natura 2000 protected area is set. 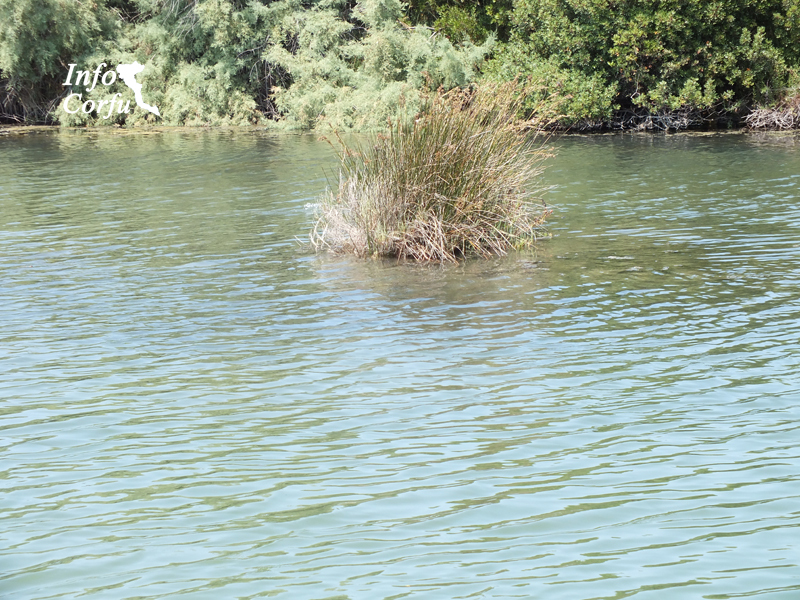 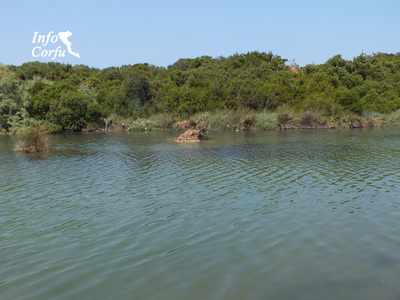 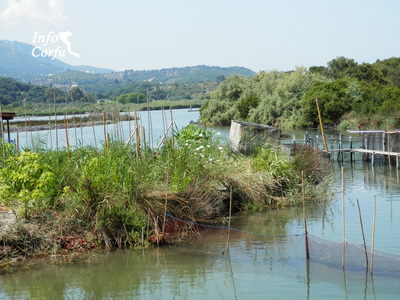 The rich wetlands of Lake Antinioti with diverse aquatic ecosystem, home to rare plants and provides shelter to many species of birds between these and the otter. 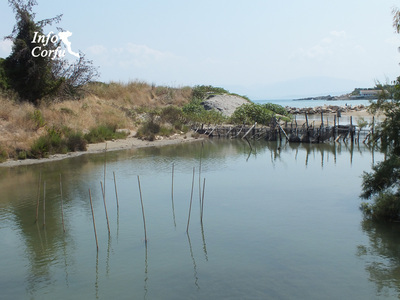 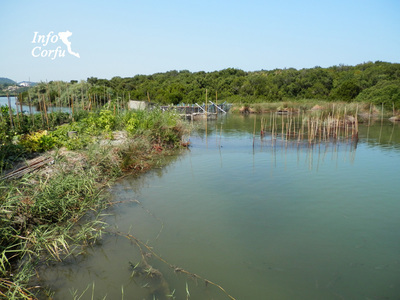 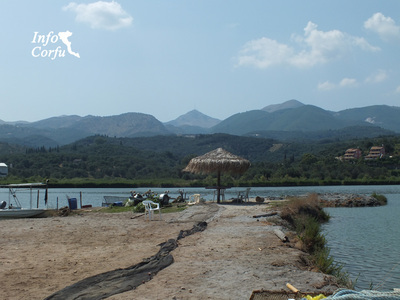 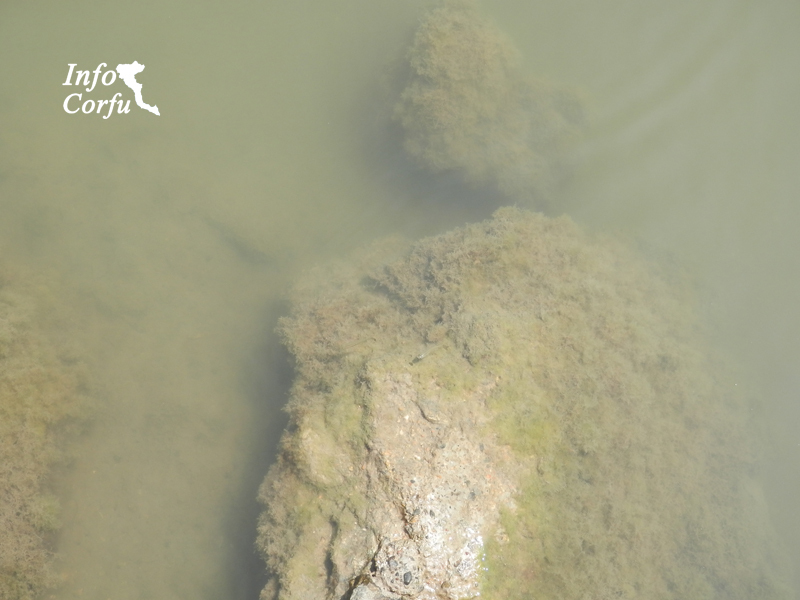 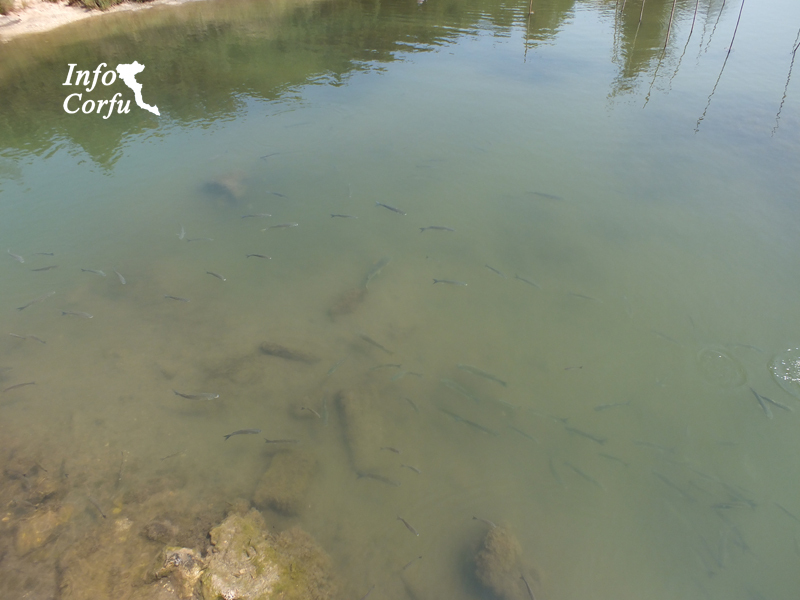 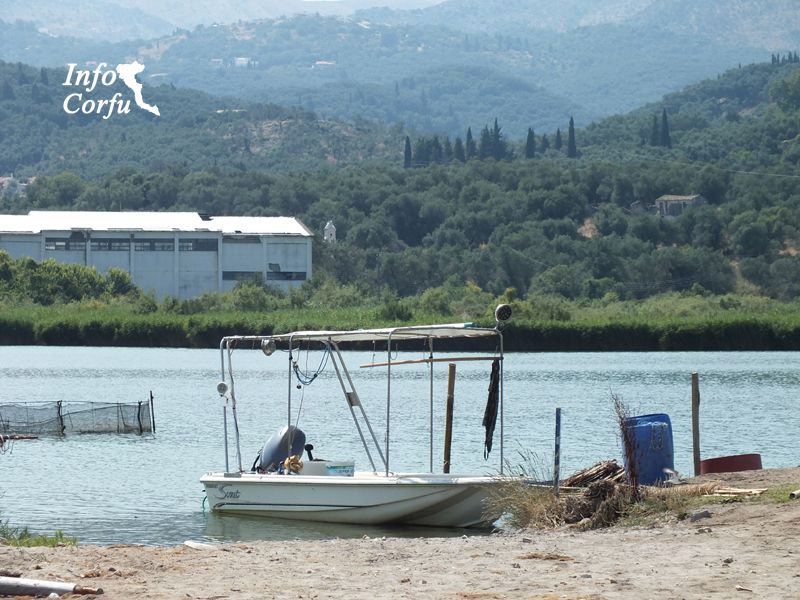 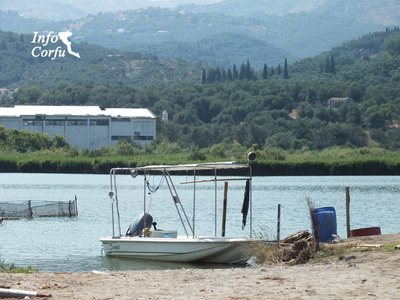 In the lagoon operated farm and fish caught by traditional methods is mainly eels, mullet and bass.